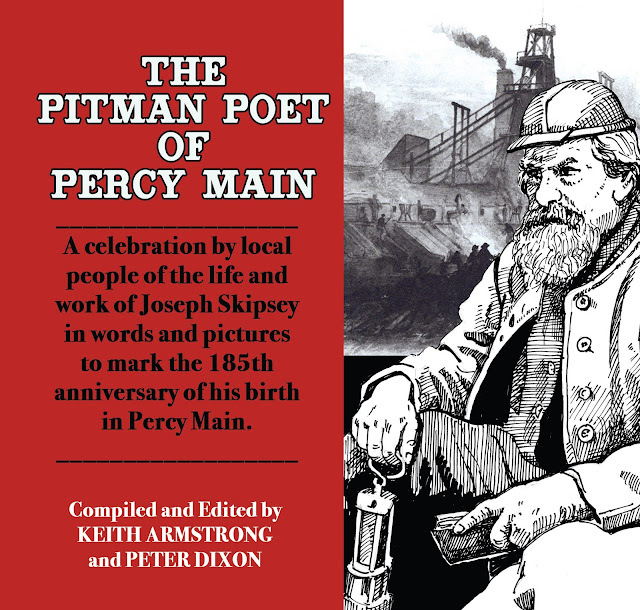 THE PITMAN POET OF PERCY MAIN: JOSEPH SKIPSEY (1832-1903) 185TH ANNIVERSARY OF HIS BIRTH EVENT WITH LAUNCH OF A NEW BOOK ABOUT SKIPSEY PUBLISHED BY NORTHERN VOICES COMMUNITY PROJECTS IN ASSOCIATION WITH NORTH TYNESIDE COUNCIL. ST JOHN’S CHURCH, ST JOHN’S TERRACE, PERCY MAIN. PART OF HERITAGE OPEN DAYS 2017. THURSDAY 7TH SEPTEMBER 10AM. ADMISSION FREE. TYNESIDE CHARACTERS - A TRAWL THROUGH OUR LOCAL HISTORY WITH POET DR KEITH ARMSTRONG (THE JINGLING GEORDIE) AND FRIENDS, FEATURING THE SAWDUST JACKS FOLK GROUP AND CELEBRATING THE 185TH ANNIVERSARY OF THE BIRTH OF THE PITMAN POET OF PERCY MAIN JOSEPH SKIPSEY (1832-1903) AND THE 125TH ANNIVERSARY OF THE FOUNDING OF NEWCASTLE UNITED. 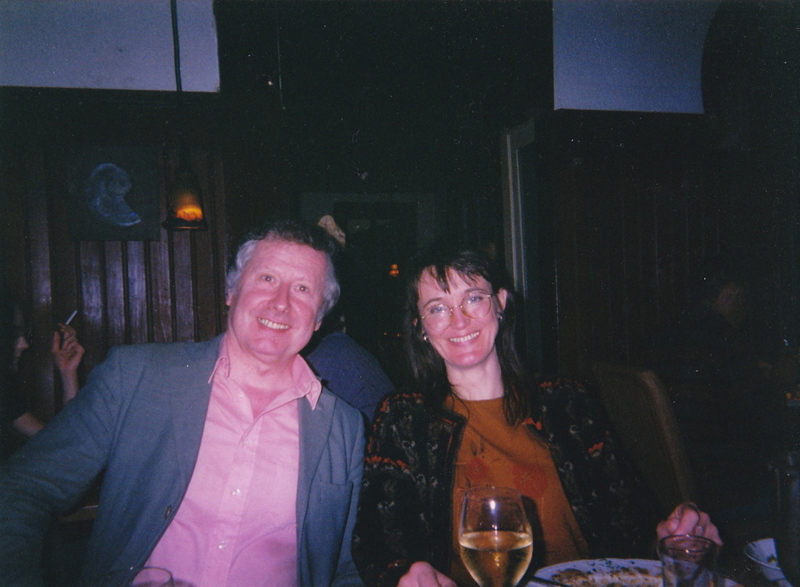 A NORTHERN VOICES COMMUNITY PROJECTS EVENT. THE RED HOUSE, SANDHILL, NEWCASTLE. THURSDAY 7TH SEPTEMBER 12.30PM. ADMISSION FREE. FURTHER INFORMATION FROM NVCP: TEL 0191 2529531.